Check out what the 2x fittest man on the planet was like before he started CrossFit. 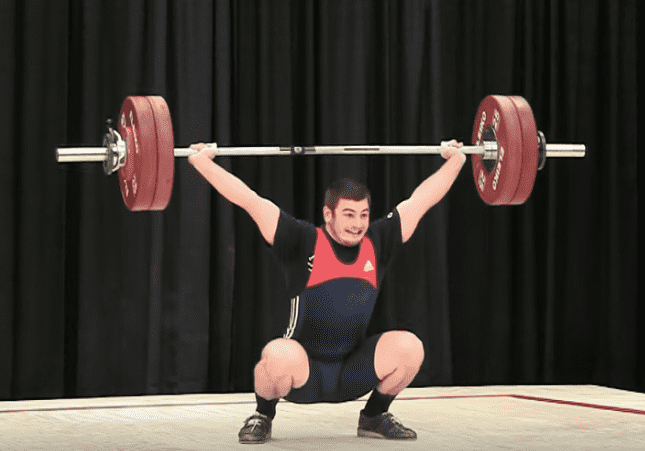 Mat Fraser is a household name when it comes to CrossFit, but here is an archive photograph of him competing as a young weightlifter. 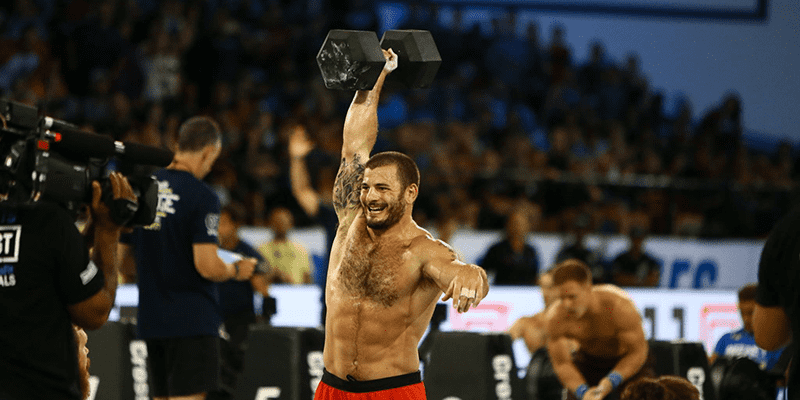 Mat Fraser has a formidable background of strength and weightlifting. He was 13 years old when he won his first national title in weightlifting. Mat became the junior national champion in 2009. On the day he graduated from high school he moved to Colorado and began to train full time as an Olympic Weightlifter. Within one year he was Snatching 130kg and Clean and Jerking 160kg (at 77kg bodyweight). Then he broke his back due to coaches forcing him to continue to compete, even after he knew something bad had happened. By the time Mat had recovered from his injury and discovered competitive fitness, he had years and years of strength and lifting experience under his belt, which gave him a huge advantage over many of his competitors.